It’s notable because it occurred in the seasonal southern ice cap, and has apparently punched through it, creating a two-toned blast pattern. 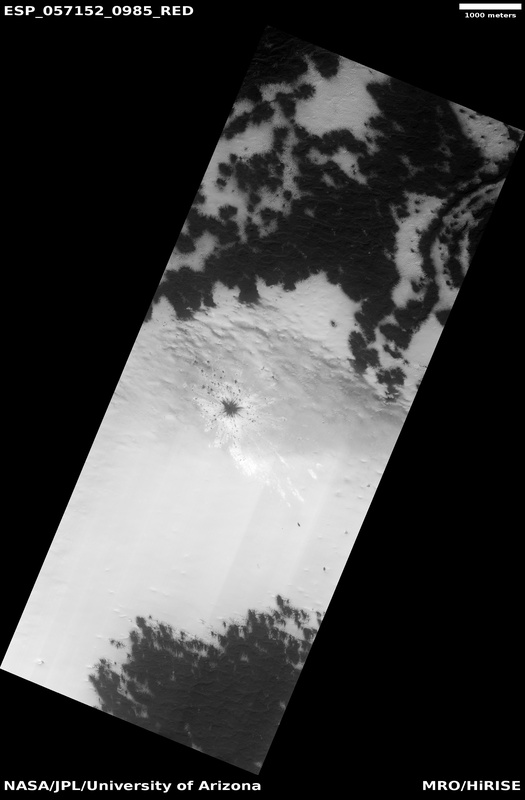 The impact hit on the ice layer, and the tones of the blast pattern tell us the sequence. 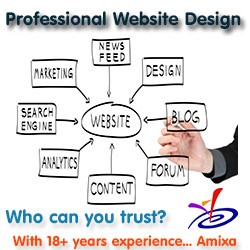 When an impactor hits the ground, there is a tremendous amount of force like an explosion. The larger, lighter-colored blast pattern could be the result of scouring by winds from the impact shockwave. 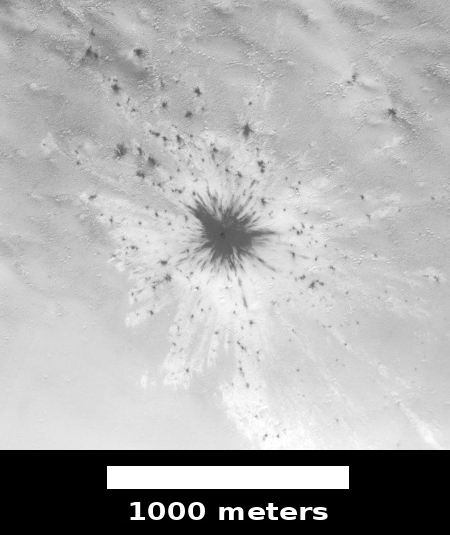 The darker-colored inner blast pattern is because the impactor penetrated the thin ice layer, excavated the dark sand underneath, and threw it out in all directions on top of the layer. It is not known yet the size of this meteorite. 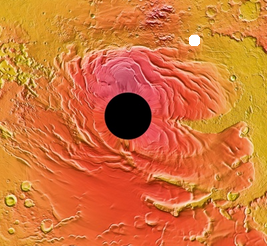 The location is shown in the overview image to the right, with the impact indicated by the white dot. The black circle in the middle of the image is the south pole itself, an area where MRO’s orbit does not allow imagery. This location, on the edge of the Martian polar cap, is helpful to scientists because it has excavated material from below the cap, providing them a peek into previously unseen the geology there. Had the impact been farther south, on the thicker cap, that hidden material below the cap would likely not have been exposed. The cap itself is made up of both ice and frozen carbon dioxide, though the CO2 is mostly seen as frost during winter months that evaporates during the summer. I wonder if they say any irregularities that are correlated? The orbiter may have been too far away but worth a look? Makes you want to move there, ‘eh?